Ella is a lively, playful 5 year old female Cross-Breed. She is initially cautious of new people but once she knows you she is a very loving little girl. Ella is housetrained and likes her walks. She needs a calm, child free home as she is nervous around children. 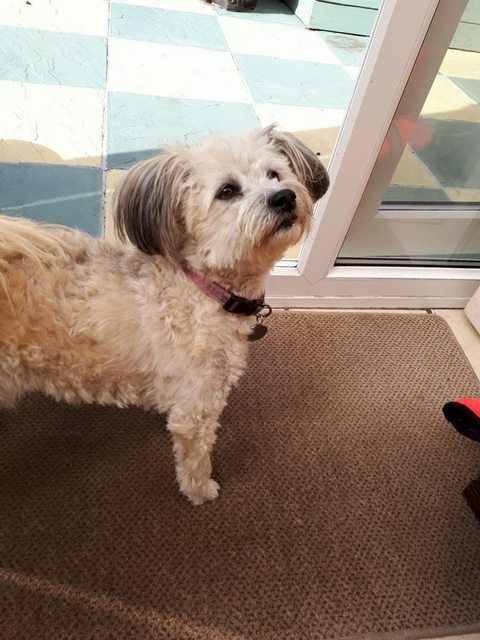 She is currently living with her little Jack Russell friend, Sally and it would be lovely if they could find a new home together but Ella could also be homed as an only dog as long as someone is home the majority of the day and who has time to spend with her.